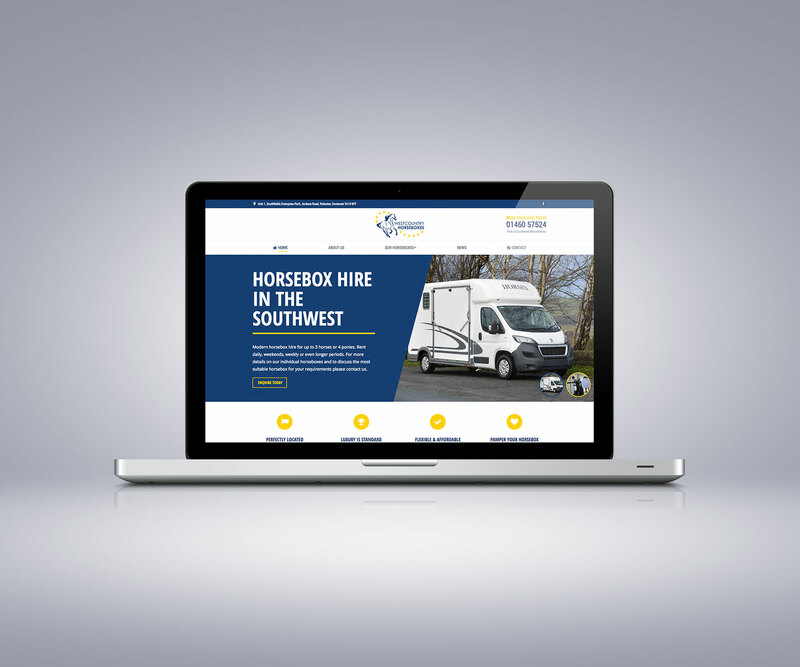 The client started this new business in late 2017 to run alongside their existing sister company South West Motorhomes. 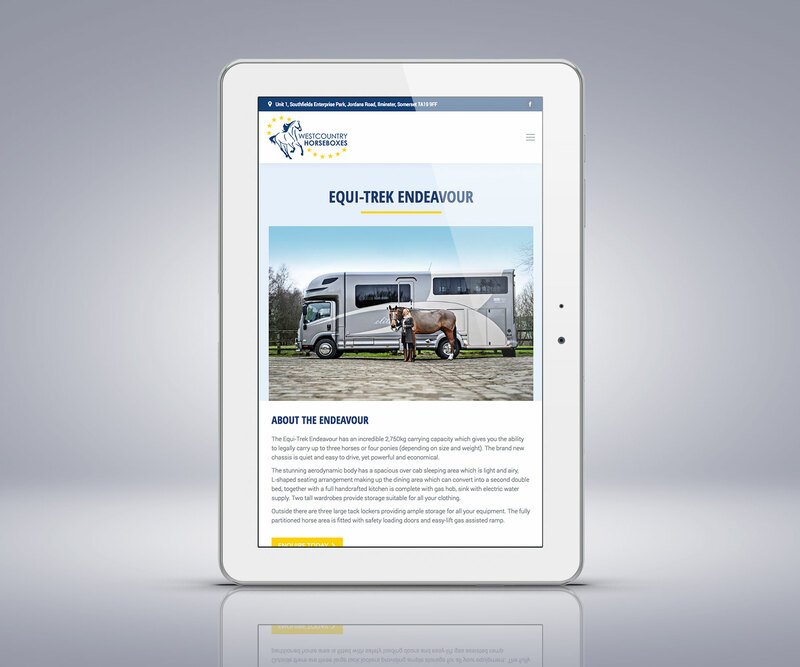 With a selection of brand new horseboxes, they offer daily, weekend, week and monthly / season hire options. 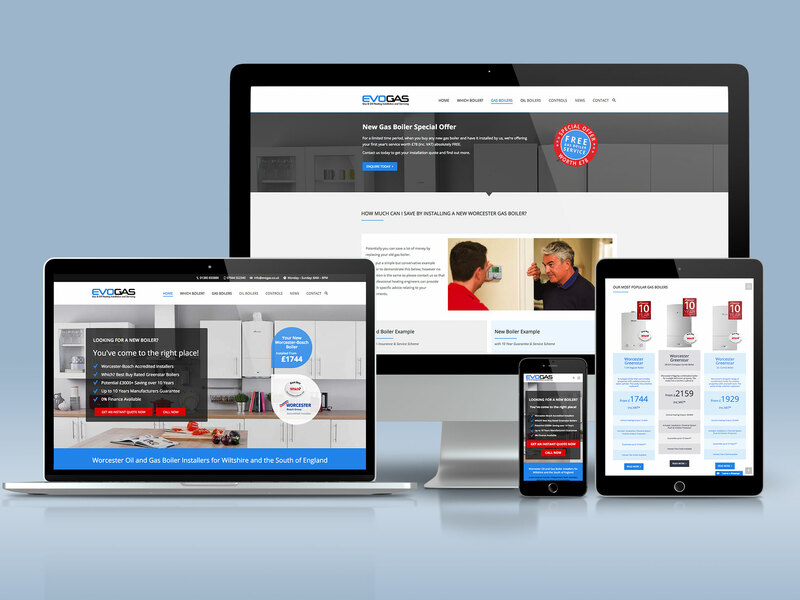 The client provided a basic set of content including branding, terms & conditions and some background information. 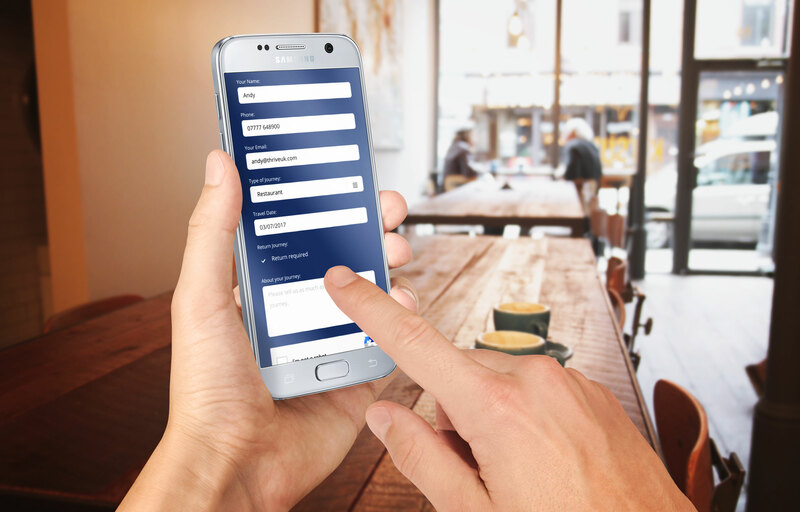 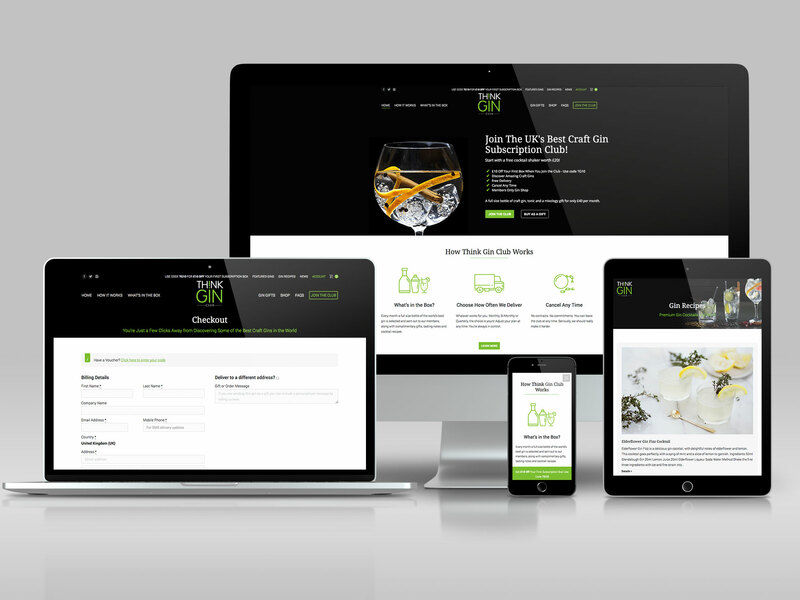 In order to complete the site and build something that would rank well on search engines, we researched the market, their selected products and wrote the main copy for the site, and also sourced all of the images. 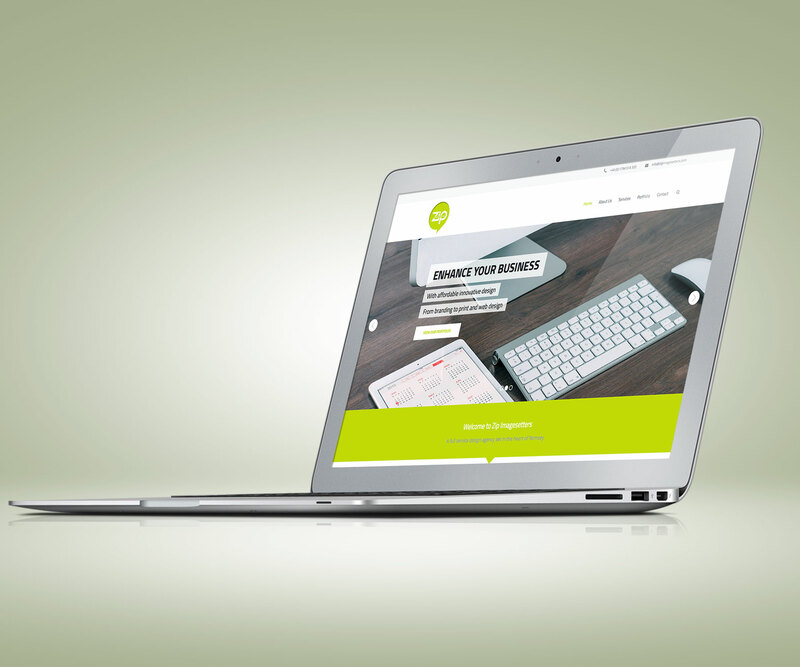 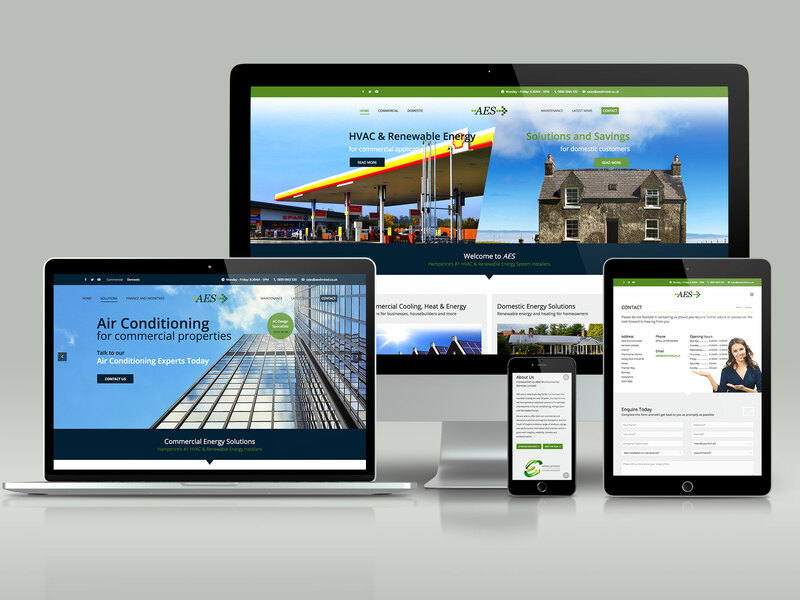 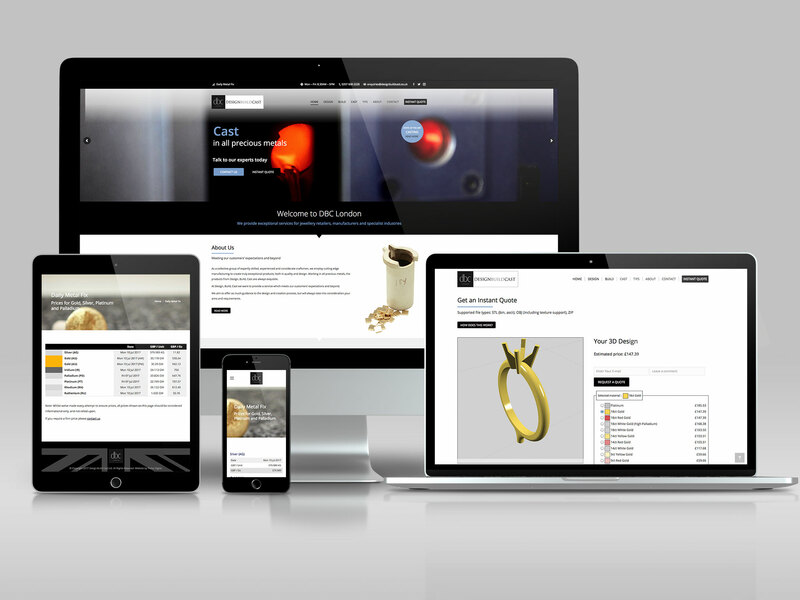 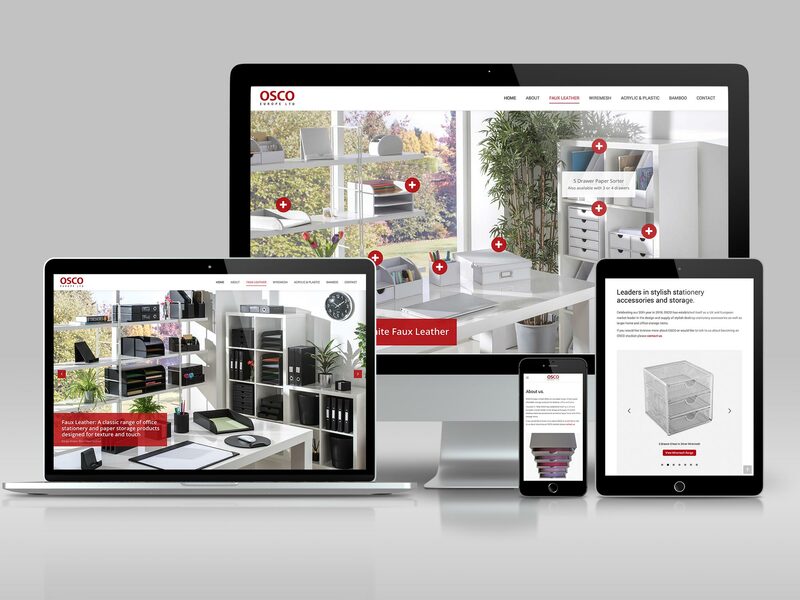 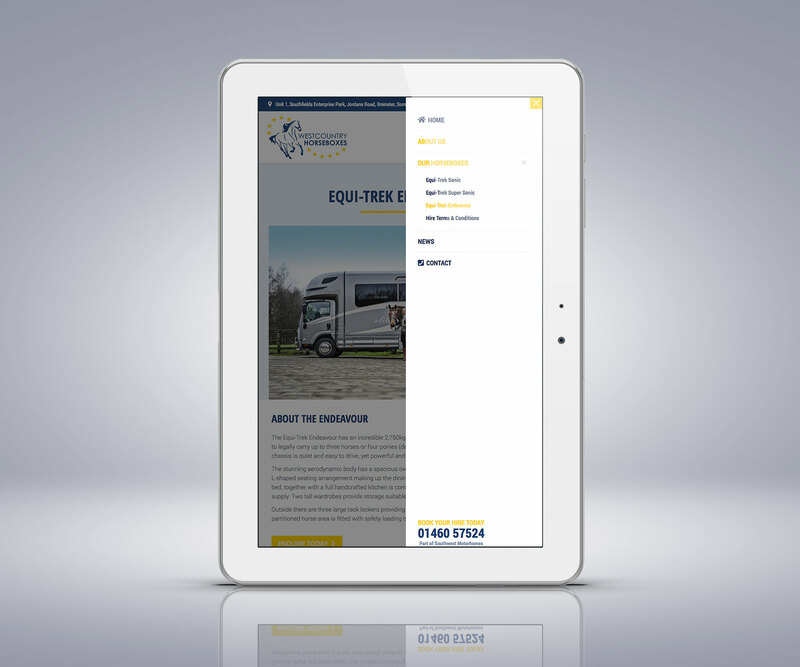 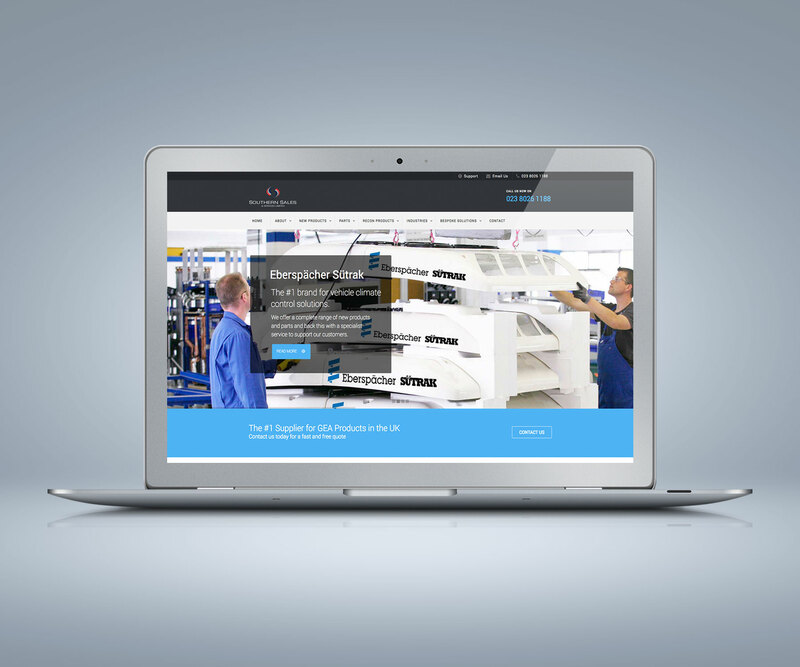 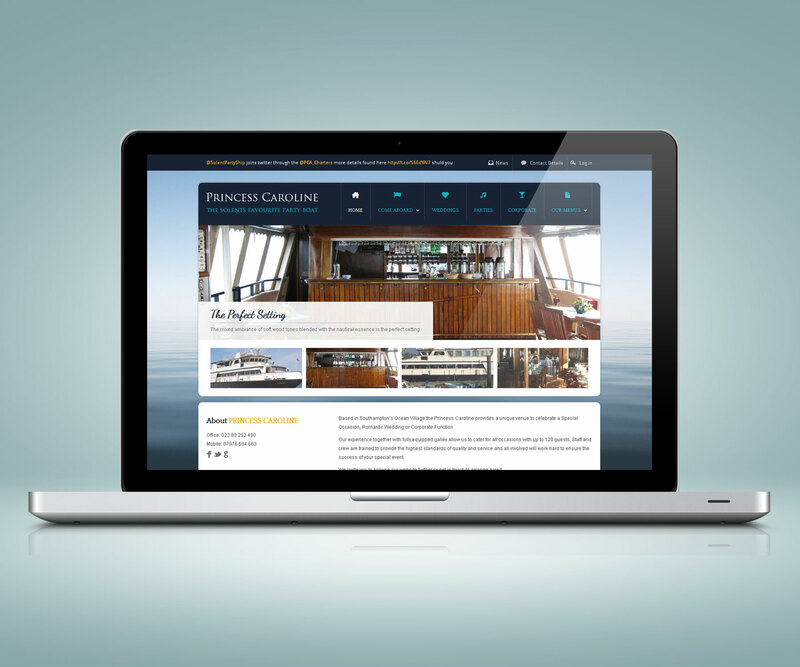 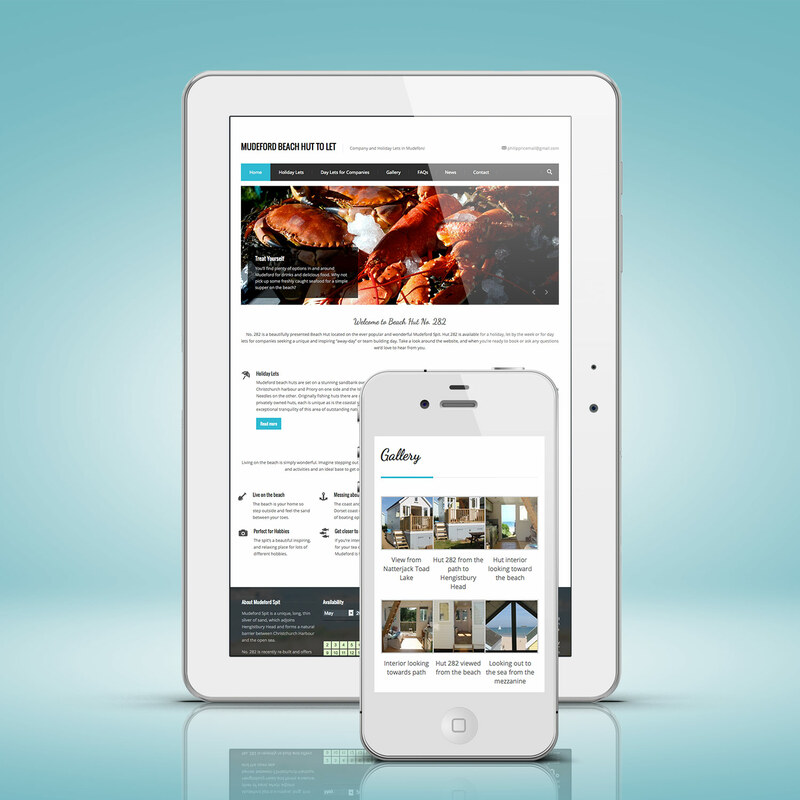 The completed site works beautifully on desktops, tablets and mobiles. 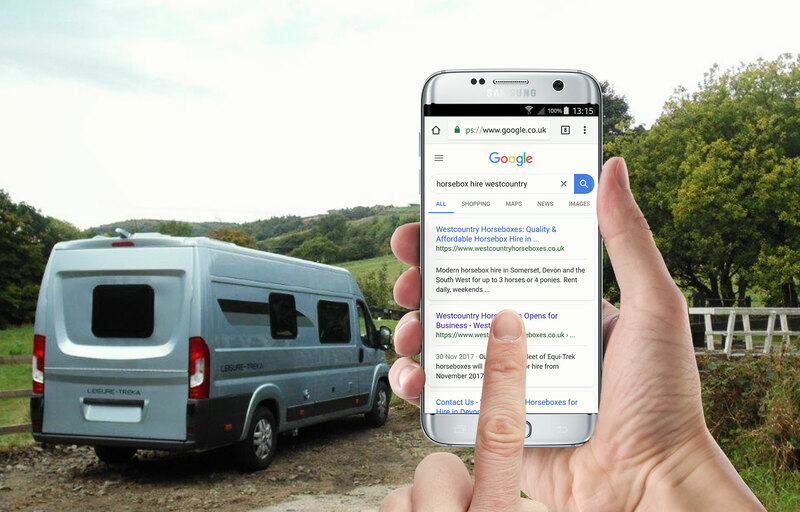 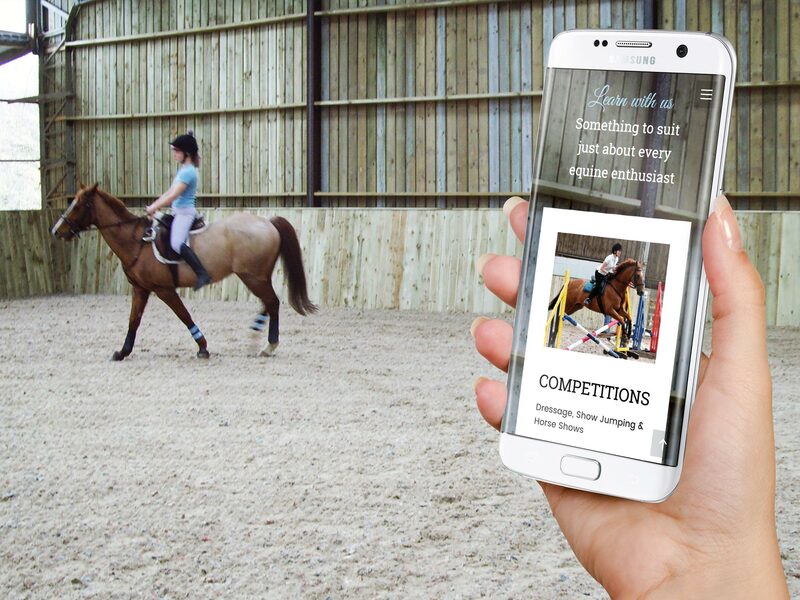 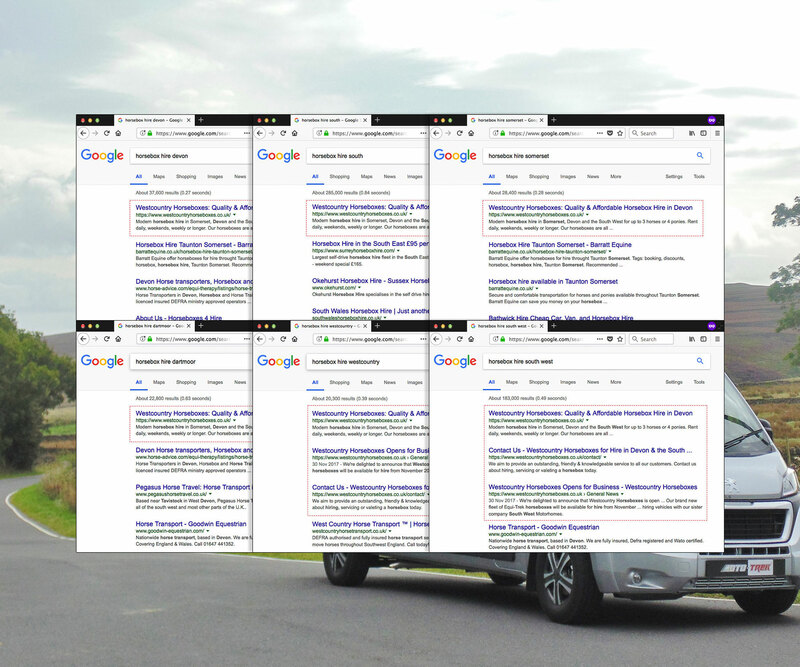 After an initial bedding-in period of a few weeks, in an established and competitive market, the site now consistently ranks #1 on Google searches for the main searches including: westcountry horsebox hire, horsebox hire devon, horsebox hire somerset plus many other variations. 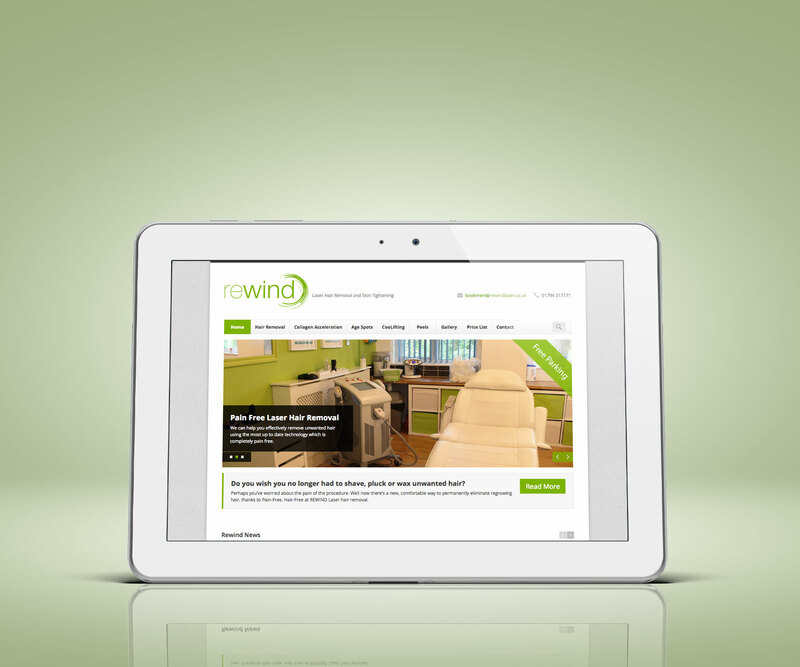 An absolutely excellent result and very happy customer.